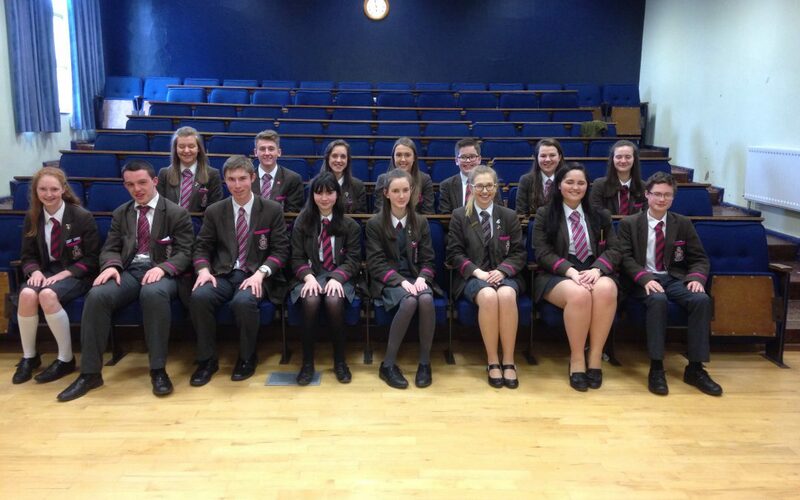 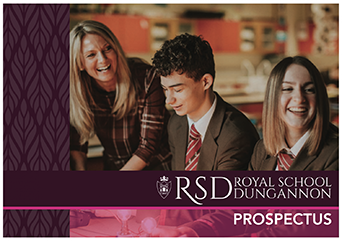 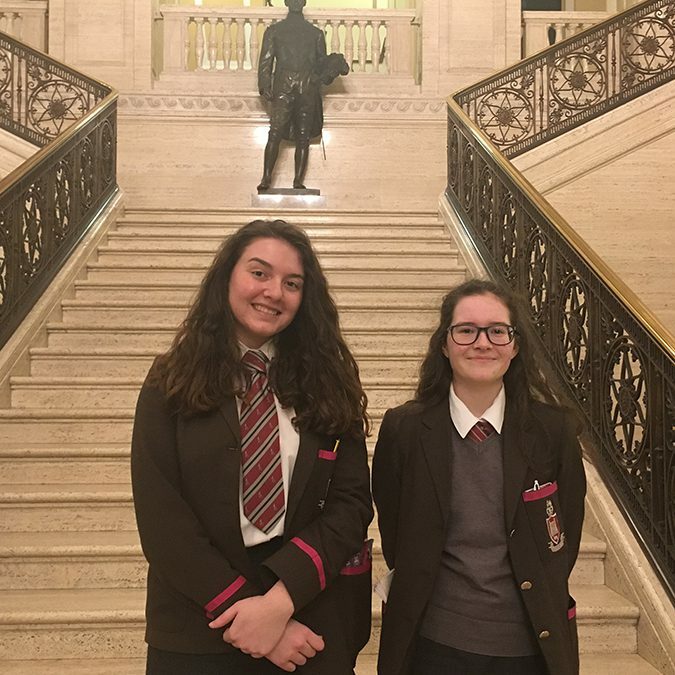 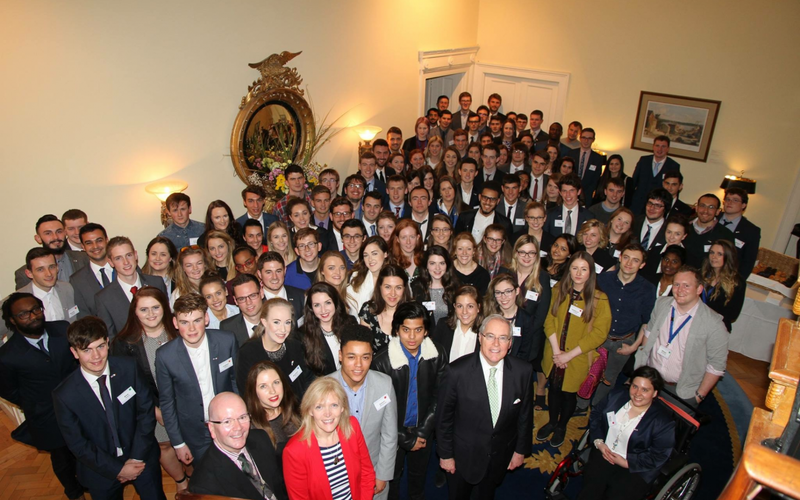 On the evening of 14th March, Dion Di Maio (Year 13) and Catherine Boyd (Year 12) competed against twenty-three other students from twelve different schools across Northern Ireland in ‘The Edgar Graham LLB BL Memorial Public Speaking Competition’. 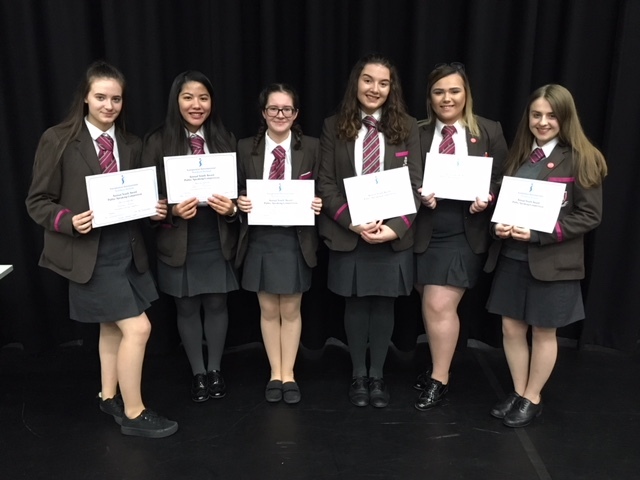 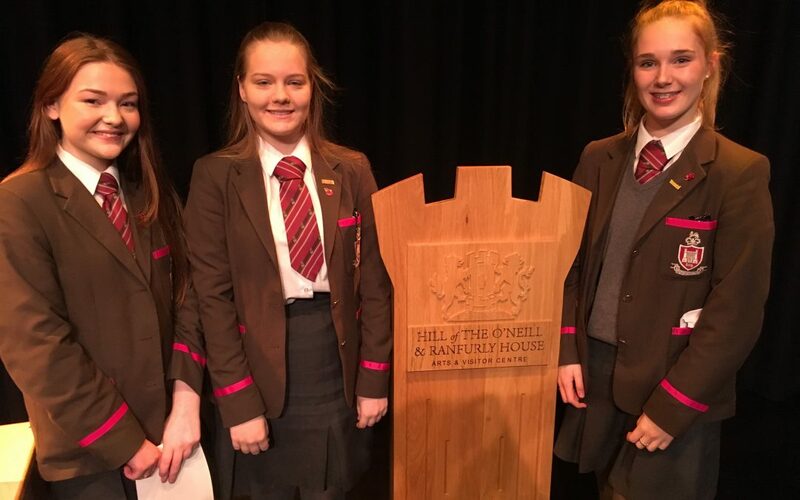 On the evening of 7th November, Dion Di Maio, Charlotte Doak, Keri Busby, Jodie Smyth (all Year 13) and Sarah Boyd, Catherine Boyd (both Year 12) competed against 10 other girls from 2 different schools in an annual public speaking competition. 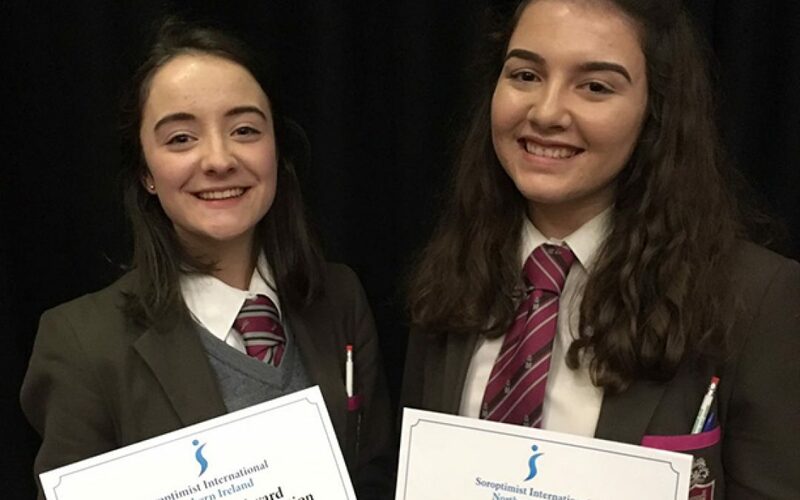 On the 10th November at 7:00pm, Rebecca Richardson (Year 13) and Dion Di Maio (Year 12) competed against 15 other girls from 4 different schools in an annual public speaking competition.